​Becca was so loved by all. Throughout her life and up until her final days, she had a huge group of close friends and family by her side. She had a tribe. Her people. A team of support in her corner of the ring as she fought. This team was “Team Becca”. Before Becca passed, we organized an auction to raise money for her family to offset the medical expenses and lighten the financial toll. The outpouring of love and support was deep, and the contributions were great. Becca passed the following month, but her team wasn’t finished. We wanted to do something in her honor, and contribute to a cause that she was passionate about. Becca’s love for children and her connection to pediatric cancer research inspired the cause that we fight for, but also so no one else has to endure what she did, especially not children. A few of her close friends and her husband reached out to Seattle Children’s to make Team Becca official, and partner with them to direct fundraising efforts towards pediatric cancer awareness. They welcomed us as research champions, and Team Becca became an official guild within the Seattle Children’s Guild Association raising money and awareness for Strong Against Cancer. We continue the fight that Becca started. We fight for her legacy. We fight for a cure. 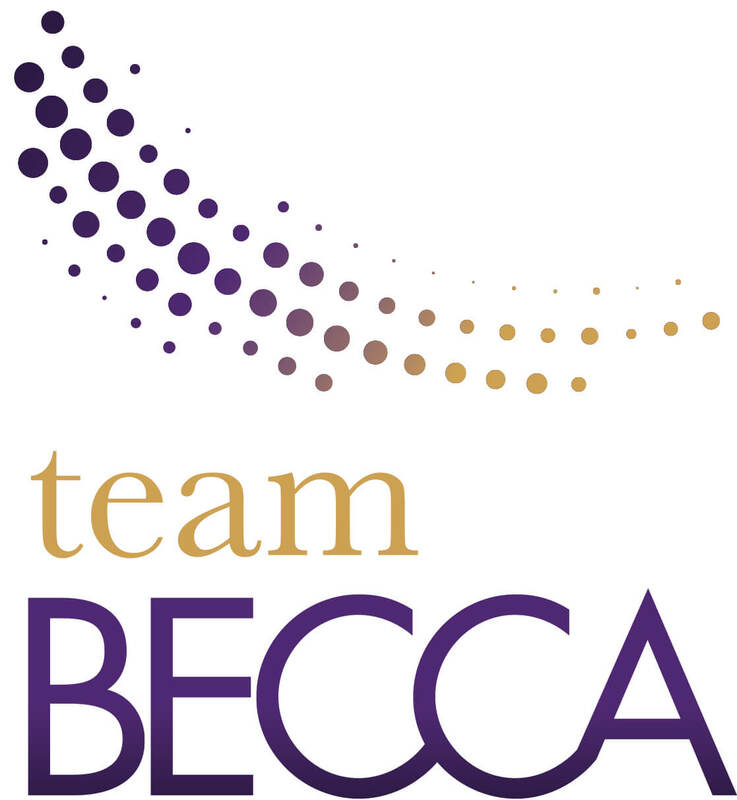 Team Becca Guild is a 501(c)(3) tax-exempt nonprofit organization. Federal charitable tax ID# 47-1640310. Contributions to Team Becca Guild may be tax-deductible to the fullest extent permitted by law. Please check with your personal tax advisor regarding the deduction of your gift.